Our world is in ruins, nature is reclaiming the Earth and the only survivors have turned against each other in a vicious attempt to stay alive; this is the last of us. I am, of course, going to be biased whenever it comes to a game made by California based developers Naughty Dog. My love for the Uncharted series knows no bounds and the dedication of the ‘Dogs’ shines through in everything they do. 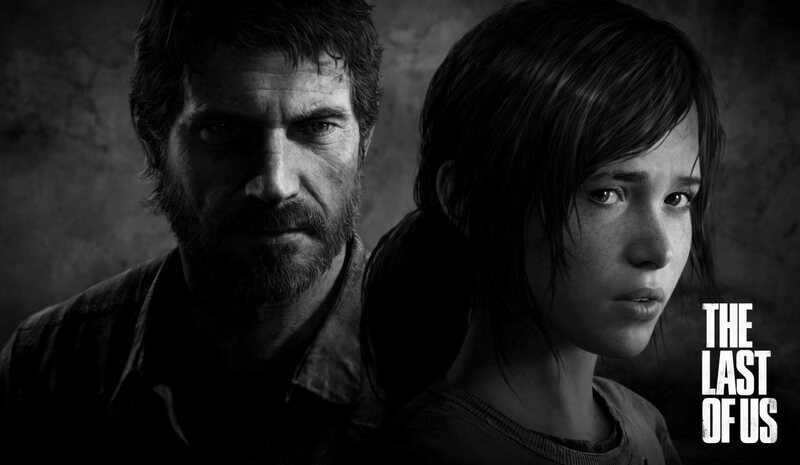 And so, it has to be said, next year is going to be a great year for gaming with the release of Naughty Dog’s newest epic; The Last of Us. Like a lot of games, movies and tv shows for that matter, The Last of Us deals with a post-apocalyptic world and the idea that there will be a great fight for survival not just between humans and the affected but between the survivors. So how exactly has the world come to this? Cordyceps Unilateralis of course. Never heard of it? Okay, its a parasitoidal fungus that spreads between ants and affects their behaviour before killing them. In The Last of Us’ universe it has mutated into a fungal plague that now affects humans in a much similar way, leaving those infected contagious to the last of us. 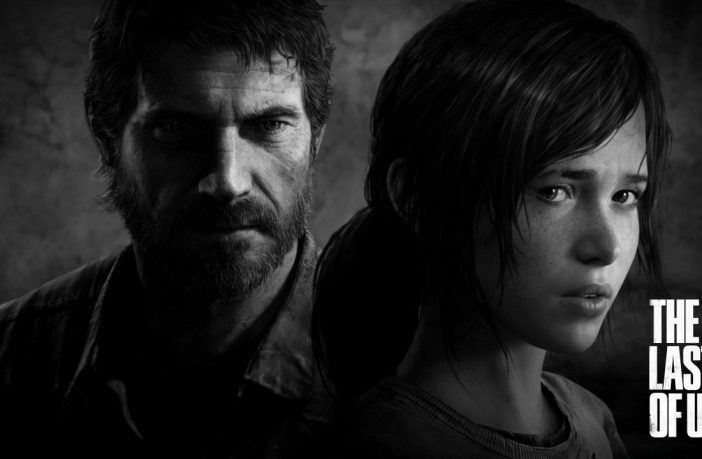 The game will follow the journey of Joel, the player character, and Ellie, his 14 year-old sidekick, if you like. Joel appears to be your typical post-apocalyptic hero, he’s rough, ready and likely has some hugely-important-in-the-plotline past. The character is described as having ‘few moral lines left to cross’ which, quite frankly, is probably something you need from a guy fighting for survival. Wise beyond her years Ellie was born six years after the outbreak and has lived her whole life in the quarantine zone. Unlike Joel she knows nothing of how the Earth used to be and in true Naughty Dog fashion we already have a great plot device in the works. Beginning in a quarantine zone somewhere in infected Boston we meet Joel as a black market trader for the camp, twenty years after the initial outbreak of the plague, selling both drugs and weapons to the other survivors. After a, as of yet unknown, event leaves the zone in panic Joel finds himself promising to take care of Ellie and escape the zone to a dying friend. And thus begins their journey. The game promises to take you on a journey across the devastated United States with their survival threatened more and more every day. Much like 2011’s Uncharted 3 the game focuses on the friendship between Joel and Ellie and the idea of trust being fundamental to their survival. 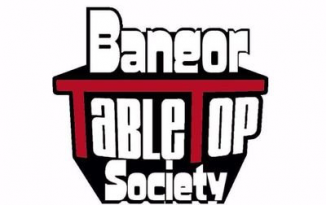 Enough about the plot though, what can we expect from the gameplay? From in game footage that has been released to date we can expect a very similar feel from The Last of Us’ gameplay to that of the Uncharted series. Both gunfighting and melee combat will be incorporated as well as ‘dynamic stealth’ a new gameplay mechanic that has been introduced for the game. The developers describe the new feature as allowing the player to approach each situation with a different technique or strategy which will cause a different reaction from each enemy. A lot of gamers will know that enemies often react very similar which means they soon become predictable and a little bit boring so hopefully, if done right, the ‘dynamic stealth’ could potentially put a stop to this. The thing you need to remember about Naughty Dog is not only are they creative geniuses but they do not seem to know their own limits. In fact, I am starting to doubt that they have limits at all. The team are constantly pushing the boundaries of video game development and half of the stuff they do rivals what some of Hollywood’s blockbusters pull off! 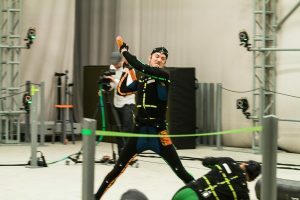 Motion capture is a massive tool used by the Dogs and sees their voice actors offering much more than their voices to the overall game. Think of how they made Gollum in the Lord of the Rings trilogy and you’ll get the general idea of how Uncharted and The Last of Us are put together. The overall effect of motion capture in a video game is to the realism. I talk about the plot of video games a lot because I love narrative driven games and that is what Naughty Dog give us time and time again. The team go the extra mile to make their games a ‘playable movie’ where not only does having fun, shooting people and having the sense of achievement matter but you really begin to care what happens to these characters. With the release date still be confirmed there’s still a lot for us to learn about the Playstation 3 exclusive but already it’s looking like a game that will be long remembered as an amazing achievement. One of the massive attractions to the Uncharted series is just how real the in game graphics are and it seems that with The Last of Us Naughty Dog have once again pushed their limits and created something beautiful.